Handbook of Diversity Management | Cleveland Consulting Group, Inc. 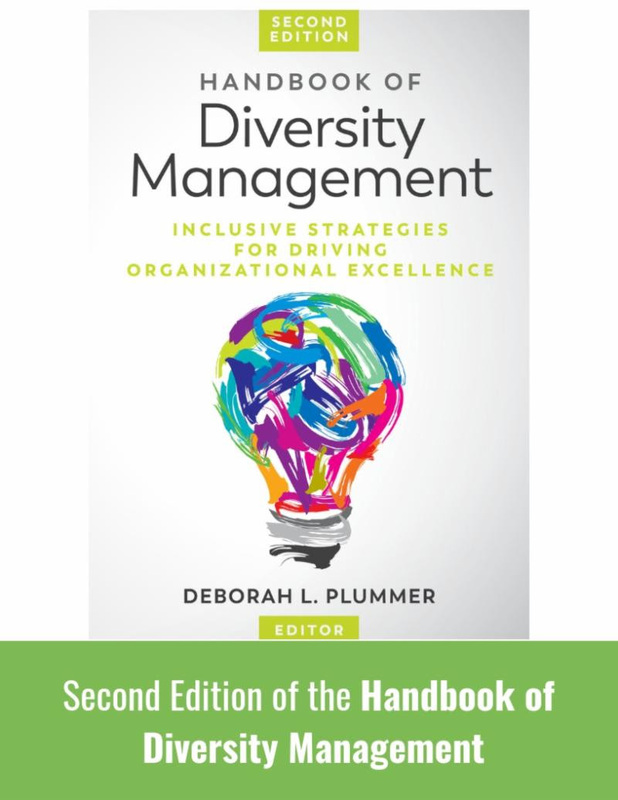 The Handbook of Diversity Management follows in the tradition of the first edition by offering a comprehensive, data-informed base of knowledge about the field of diversity management in organizations. For the seasoned professional, the handbook serves as a compendium of information that can support fieldwork. For the novice learner, it offers theories and frameworks. For organizational professionals, it can be used as a reference to aid in the creation of initiatives and to support organizational effectiveness. The breadth and depth of the ideas expressed in each of the chapters is reflected in the subtitle of the book—Inclusive Strategies for Driving Organizational Excellence. This handbook serves as a standard discourse about diversity management and the great potential it has for adding value to engaged, high-performing organizations. It is the go-to reference for diversity professionals or those who aspire to work in the field of diversity and inclusion. Available at Amazon, Barnes & Noble, and wherever books are sold.